In some cases, patients seen by Los Angeles’ best sinus surgeon develop symptoms associated with asthma as a result of the nasal polyps. These symptoms may include sensitivity to fumes, dust, odors, and some chemicals. They may also begin wheezing and suffering from chronic sinusitis. 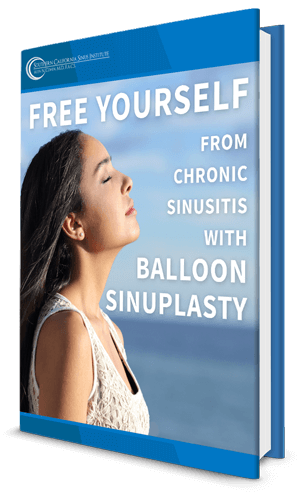 If you suspect that you may have nasal or sinus polyps it is important that you be seen at the Southern California Sinus Institute. In some cases, the occurrence of nasal and sinus polyps may lead to more serious conditions. Contact Dr. Cohen’s office today to schedule a consultation for your ears, nose, throat care, including effective treatment of nasal and sinus polyps.